The ocean is calling out for a hero. But not everyone can quit their job and leave home to participate in direct-action campaigns on the high seas. There's another way to make a difference: you can become a Part-Time Hero by supporting Sea Shepherd's mission wherever you are, through recurring monthly donations or your own fundraising action. Together we can save the oceans, so donate now! Watch our short film below, then scroll down to learn more about how you can get involved. 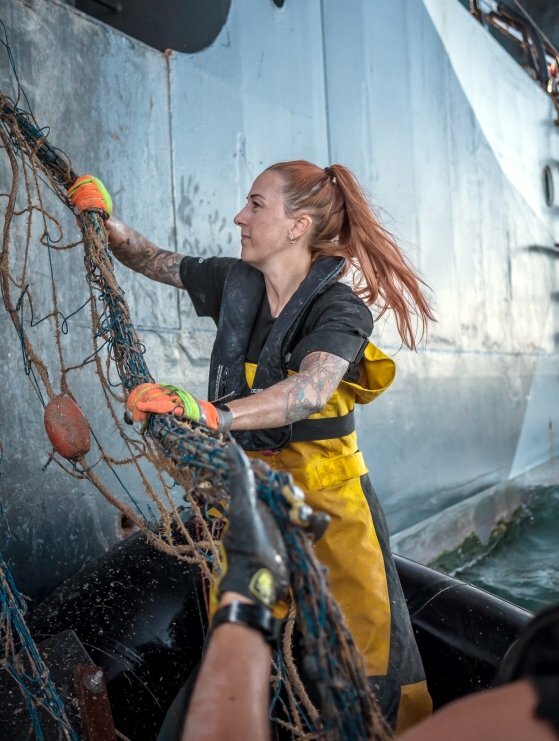 The regular and reliable support of Sea Shepherd's Part-Time Heroes enables us to effectively plan for and undertake ocean conservation operations around the world, deploying our ships and resources where they’re needed most. Just fill out our easy and secure recurring donation form to rest assured your contribution is making a real difference, month after month. 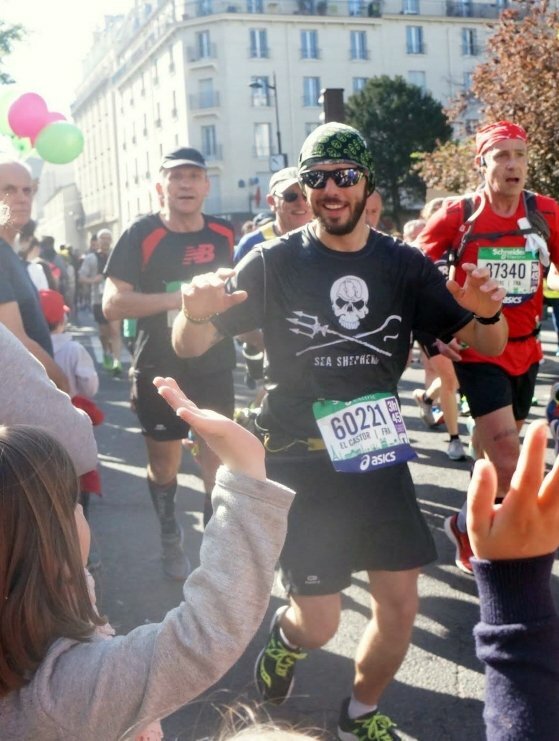 Whether it’s for a special occasion like a birthday, a personal challenge like a marathon, or simply a desire to help make a difference for the oceans, now you can turn your passion into a fundraising campaign for Sea Shepherd using our easy, do-it-yourself fundraising platform. Just set a goal, customize it with your own words and images, then share with your friends and family to spread the word! Becoming a Part-Time Hero is just one way to support Sea Shepherd's mission. 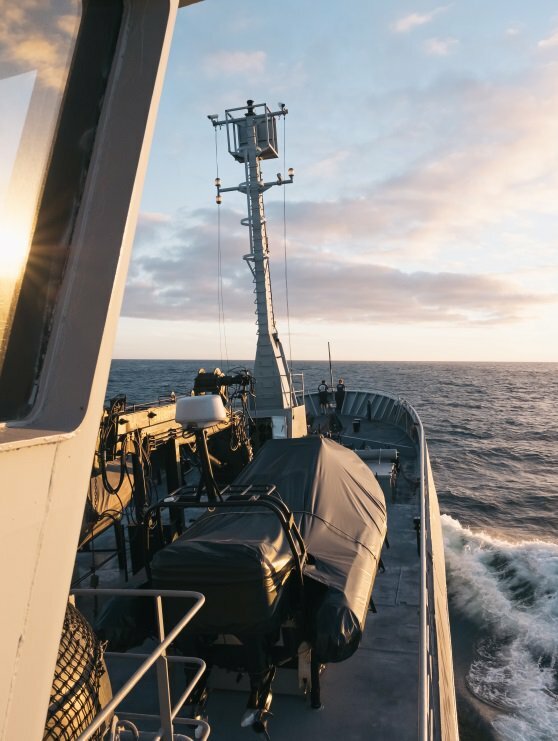 You can also make a one-time donation (through PayPal, bank transfer, credit card or by phone), donate directly through your local Sea Shepherd group (we have locations in over 20 countries), or donate supplies and equipment for our ships. If you have questions about donating to Sea Shepherd Global, contact us at finance@seashepherdglobal.org.